Mining is the most crucial and responsible part of any blockchain-based network, in which the consensus algorithm is Proof of Work (PoW).From a mathematical point of view, it is a process responsible for finding a number that satisfies a complicated mathematical equation. Miners are working independent on this solution, they compete with each to be first who solves this equation. 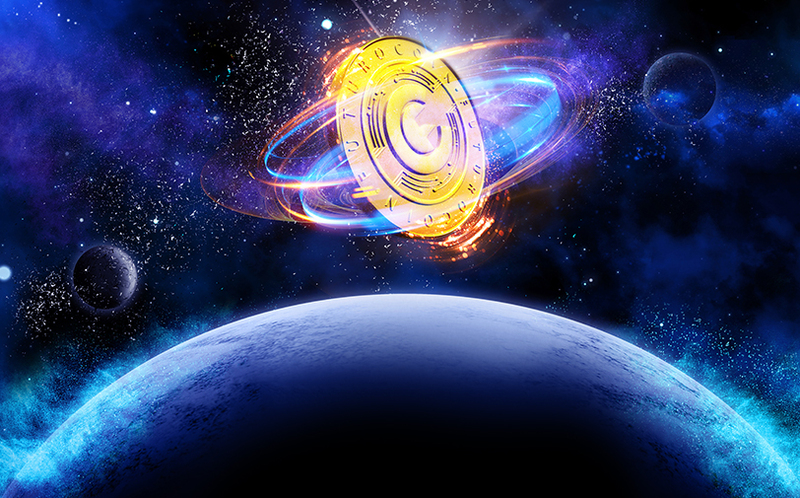 The winner receives the newly generated FuturoCoin in the amount of 6.6590563 FTO. The same amount is awarded to masternodes for carrying out their assigned tasks. The FuturoCoin mining algorithm called X11 was invented by Evan Duffield and used on a large scale for the first time in the Dash cryptographic. All mining methods known in Dash and other crypts using X11 will also work in FuturoCoin. Number 4 is the maximal number of threads you can run on your PC. It depends on number of cores your processor has. Save file. 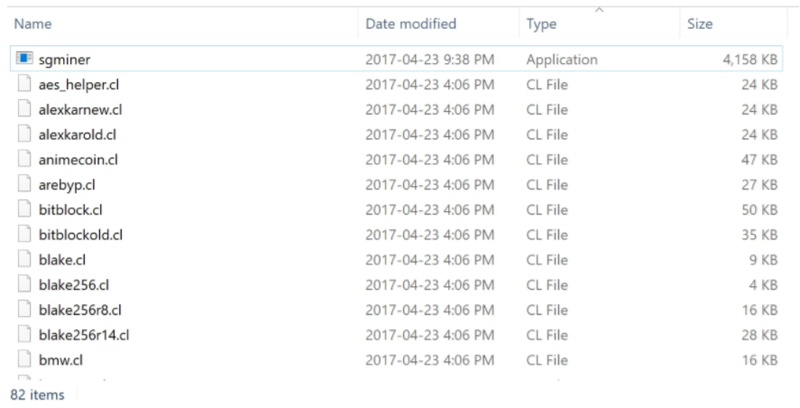 Run the wallet FuturoCoin from file futurocoin-qt.exe. The application will start the FuturoCoin mining process. With this method you can not join any pool. You mine alone. Time to find a block depends on the network hashrate and can be a few minutes or even years. All subsequent methods require a configured mining pool account. Different types of exe files mean different types of optimization of miners for individual processors. Select the correct file for your processor. To start mining using the graphics card, familiarize yourself with the type of your GPU. 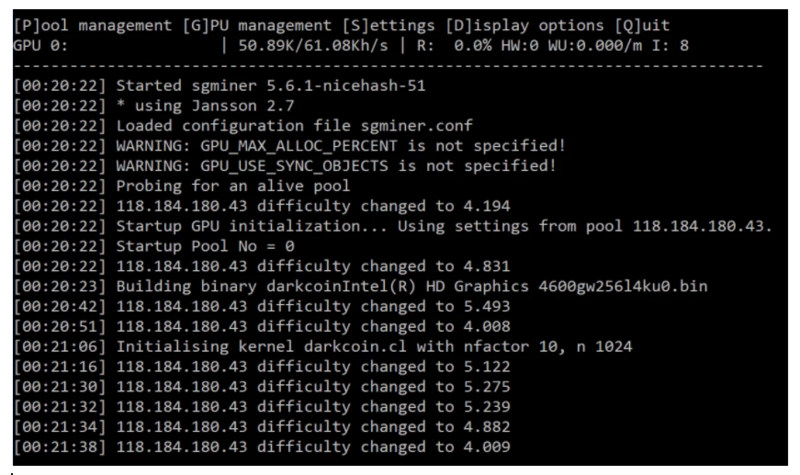 Save the file under the name sgminer.conf. ASIC means Application-Specific Integrated Circuit. It is a device dedicated exclusively to work with a specific mining algorithm. Please note that the information below may be out of date at any time. On the market today several miners are available for the X11 algorithm. Here’s a list of some of them.